Do we have any members competing or attending? Or, do you know someone that is? Next year! I'll be attending this year's event but next year Yoda and I plan to compete and my club is bidding to host! That's awesome Steve. I hope you get a chance to share some photos. I talked to my wife about attending this year, but she reminded me that we haven't renewed our passports yet. I guess if your club wins the bid, we'll be able to attend here in the US next year? 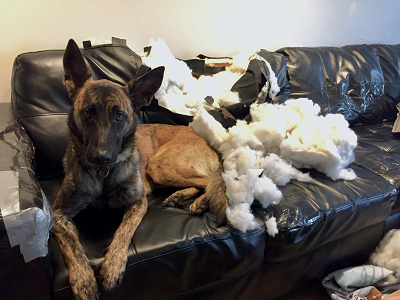 We'll have to have a Dutch Shepherd Forum member get-together. BTW - if you do bring back lots of pics, it might be easier for me to upload them for you in bulk. If you host it I WILL BE THERE !!!!! Yes! I wish i could host the world's lol but nationals yes! Les Flores is an awesome guy! Routing for him!